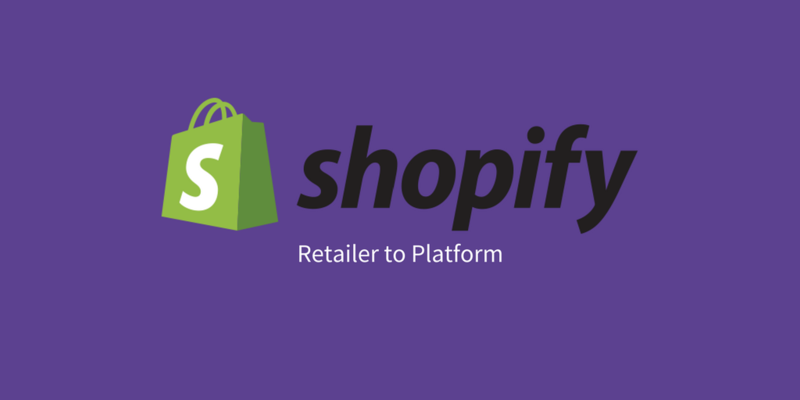 Shopify is now recommended to be the best e-commerce platform for small businesses. The reason is that it has everything you need to launch, run and manage a successful e-commerce business. Shopify has plenty of features which are useful to help you launch and manage your online store. By using this platform, you don’t need any coding or tech skills to get started in your business. Besides, the software can grow as your business grows. In addition, Shopify also offers 24/7 customer support such as the email service (the email with love) and facebook chat support. 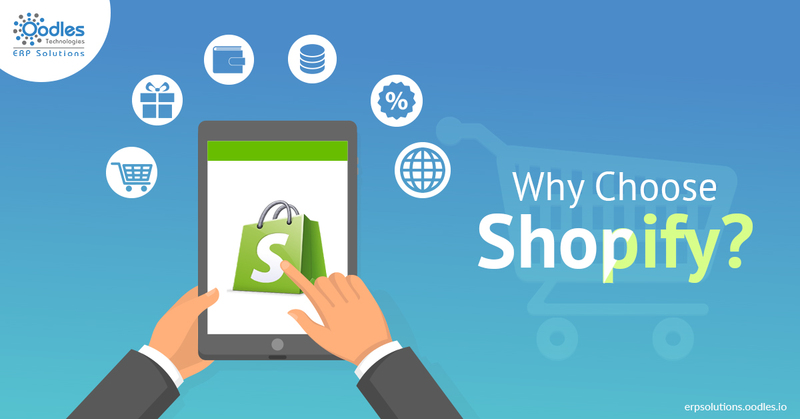 Among various e-commerce software, Shopify platform offers the best and most affordable packages for small businesses. One of its advantages is that it offers several subscription packages for any stage of your e-commerce business. Shopify has everything you need to launch an online store with only $29 per month including unlimited products, a custom domain, Shopify Payment, two users, customer support and more. Thanks to the Shopify Payment, the business can easily accept credit cards without setting up a third-party payment gateway. In addition to this, when you need more users and advanced features for growing businesses, the additional plans are also available for you. A cheaper Shopify Lite plan is also available for $9 per month. If you don’t need a full-fledged online store, it is a great choice. This app allows business to sell directly on Facebook and use Shopify buy buttons on your blog or other websites. Besides, the credit cards are also accepted by using Shopify’s built-in payment processor. Moreover, the Shopify doesn’t have the hidden fees. The customer service representative of Shopify said that there are no transaction fees and if you use Shopify’s payment gateway, there are no transaction fees either. 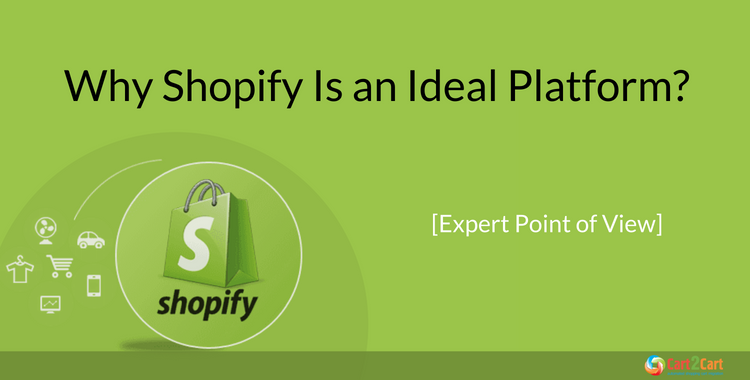 In sum, Shopify is the cheapest platform for small businesses to start their own online store. There are also many convenient apps to improve your customers’ services such as the email with love and facebook chat download. Access https://autoketing.com/ if you want to read more business articles and explore more apps for your online store on Shopify.